Garage-Pro Rear Valance for TOYOTA FJ CRUISER 2007-2014 Painted Silver by Garage-Pro at Zona Indonesia. MPN: JCWREPT764309GP. Hurry! Limited time offer. Offer valid only while supplies last. Garage-Pro Valance is an affordable replacement product for your restoration needs; this OE replacement item helps the vehicle decrease its air drag. 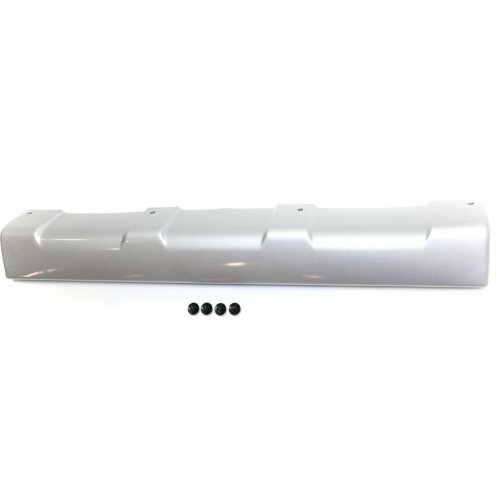 Garage-Pro Valance is an affordable replacement product for your restoration needs; this OE replacement item helps the vehicle decrease its air drag. Manufactured in accordance to industry standards to ensure product durability and reliability; all Garage-Pro products are covered by 1-Year 1-year, unlimited mileage Garage-Pro Warranty. If you have any questions about this product by Garage-Pro, contact us by completing and submitting the form below. If you are looking for a specif part number, please include it with your message.